In maths, 3H have been learning all about different measures. 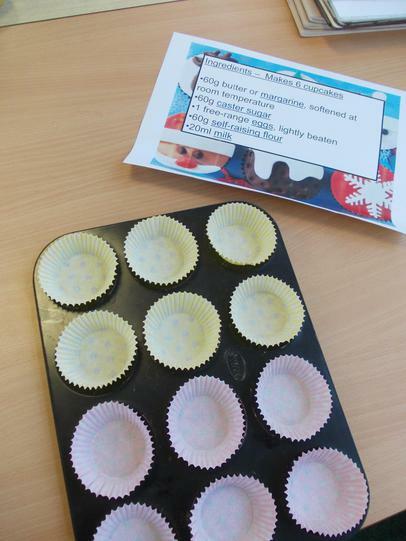 To finish off our topic, we had to apply what we had learnt and make cupcakes! 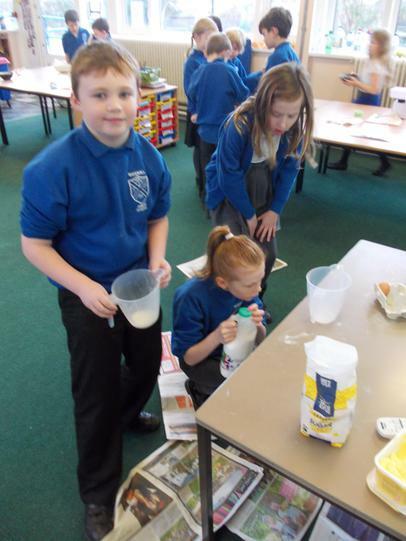 In small groups, we carefully weighed and measured the ingredients and mixed them together in bowls. 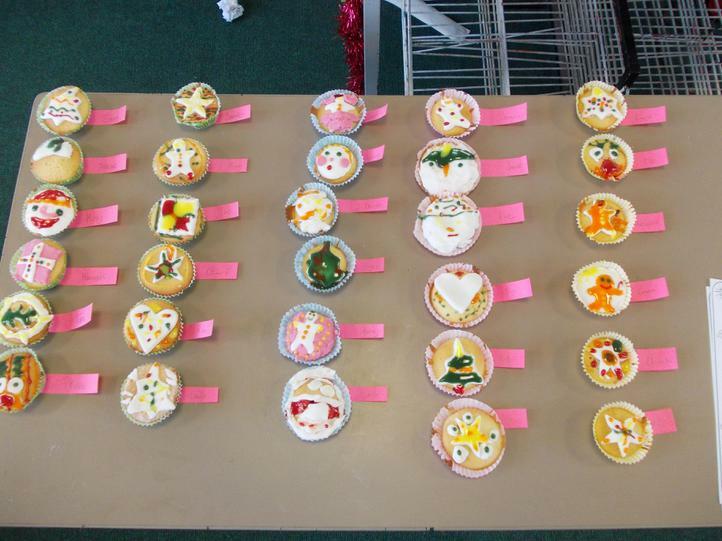 Once the cupcakes had baked, we cut out shapes from icing and decorated them. In literacy, 3H were looking at different poems. We took part in a whole school poetry day, where we wrote and performed our own shape poems. We also learnt about the rhythm of poems; we really enjoyed performing with musical instruments! As our Ancient Egypt topic came to an end, we got crafty in the classroom! 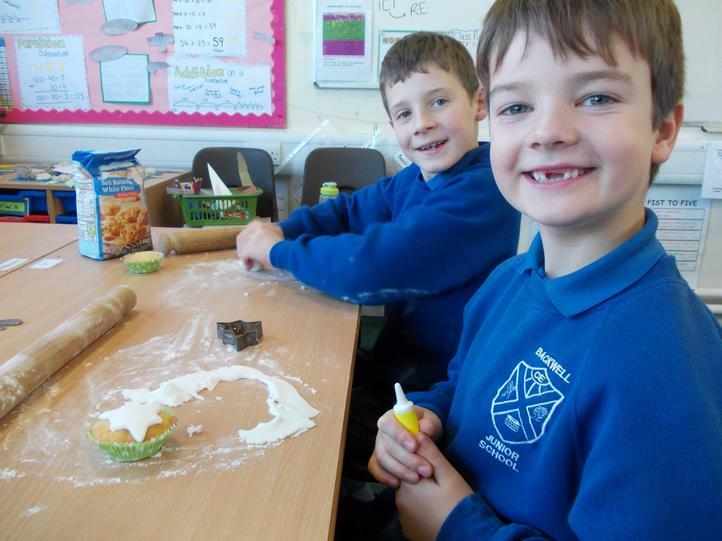 We designed and made our own canopic jars. We really enjoyed this project! To end our Ancient Egyptian topic, we were visited by a real Egyptologist! We had a fantastic day listening to stories, taking part in Egyptian maths, playing games and learning interesting facts about Egypt! 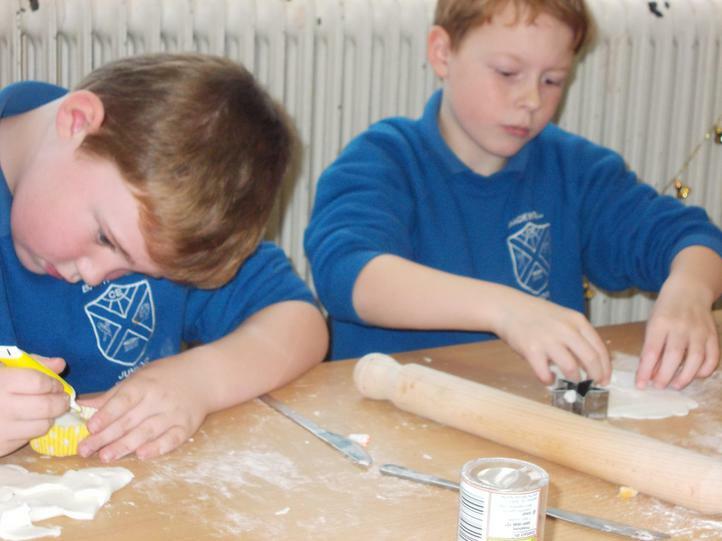 We had an amazing time – we are going to miss our Egyptian topic! In term 3 we will be starting our new topic - The Stone Age!